Inventor of the co-axial escapement, George Daniels, has passed away at 85. 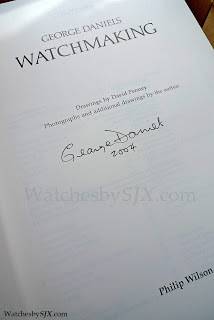 Mr Daniels was a legendary watchmaker and one of the earliest independent watchmakers, in today’s sense of the word. For his “services to horology”, he was made a Commander of the British Empire (CBE) in 2010. Most famous for creating the lubrication-free co-axial escapement, which he sold to Omega (though Omega does lubricate it, Mr Daniels was also an author. 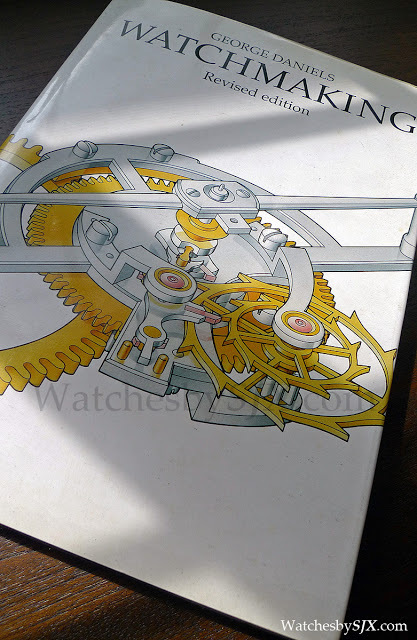 He wrote Watchmaking, a masterful book that explains, in great detail, how to make a tourbillon wristwatch. His style of watchmaking was most reminiscent of classical Breguet watches. But his watches are rare – in his entire career he only completed 37 watches entirely on his own – though more were made together with his protege Roger W. Smith like the Anniversary wristwatch. When not making watches Mr Daniels’ love was vintage Bentleys. The George Daniels auction by Sotheby's in London just concluded yesterday with spectacular results.